In return for all the joy they give us, we want to make sure they're happy and healthy. That's why we created fresh, easy-to-serve meals for our feline friends. 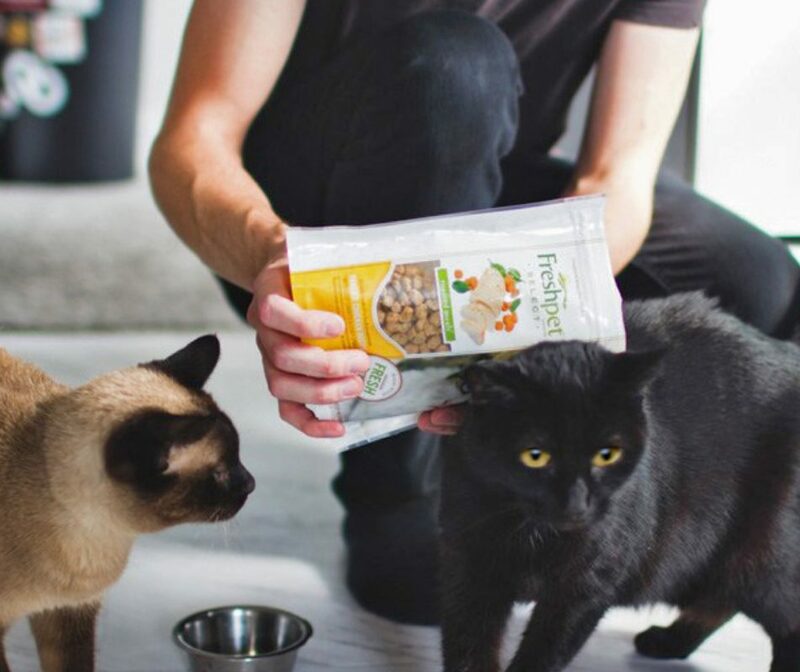 Our cat food contains high-quality real meat or fish as the #1 ingredient, which means better nutrition and natural hydration. 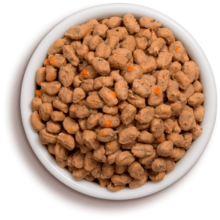 We never use any ingredients from China, and gently steam-cook all our cat food. 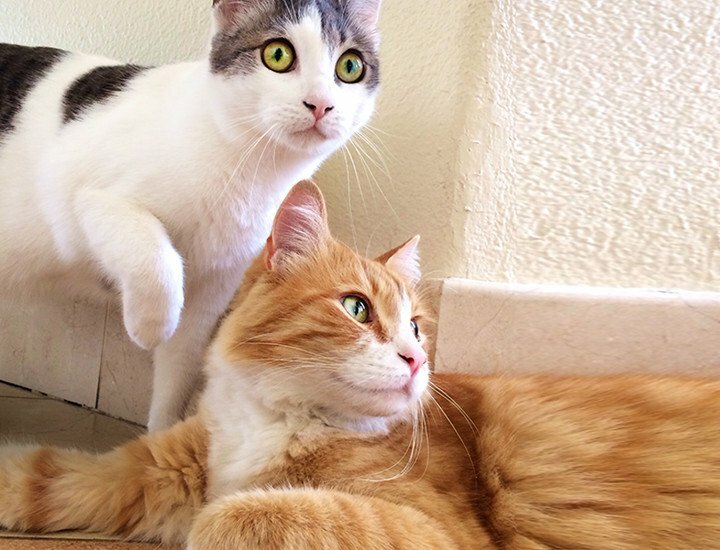 Our cat food philosophy is simple: fresh is best. 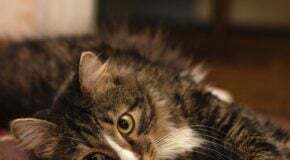 We saw aisles of dry kibble and dusty cans of wet cat food, and knew we should be doing better for our pets. So we created food so fresh that you can only find it in the fridge! 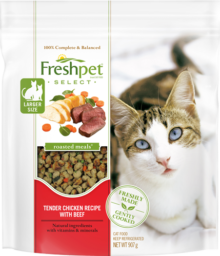 Packed with nutrition, our Freshpet cat meals give your cat everything they crave, and nothing they don’t need. 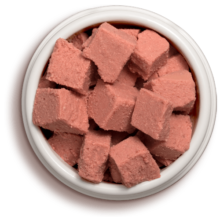 No fillers, no additives, no “meat powders” or preservatives. Just the very best for your best friend. 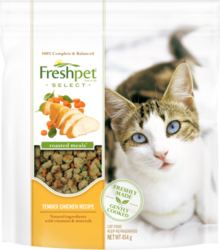 Freshpet is a carefully balance, protein-rich cat food ideal for every age. 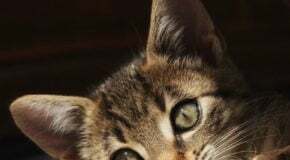 Growing kittens, healthy adult cats, and senior cats that need to maintain a healthy weight will all thrive on our food. 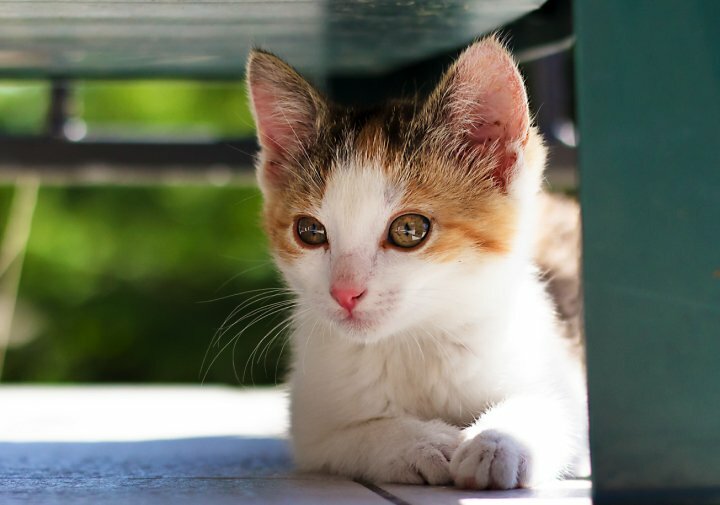 Your kitten is a ball of energy, and growing fast. 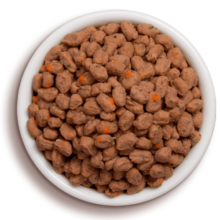 Our steam-cooked fresh food locks in vital nutrients, like the amino acids your cat needs to develop into a healthy adult. Shinier fur. Easier digestion. Allergy relief. 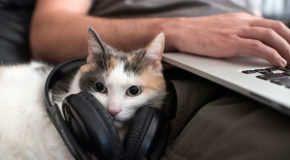 The benefits of feeding your cat a fresh diet are easy to spot, and Freshpet's recipes are designed to deliver all these improvements, and more. 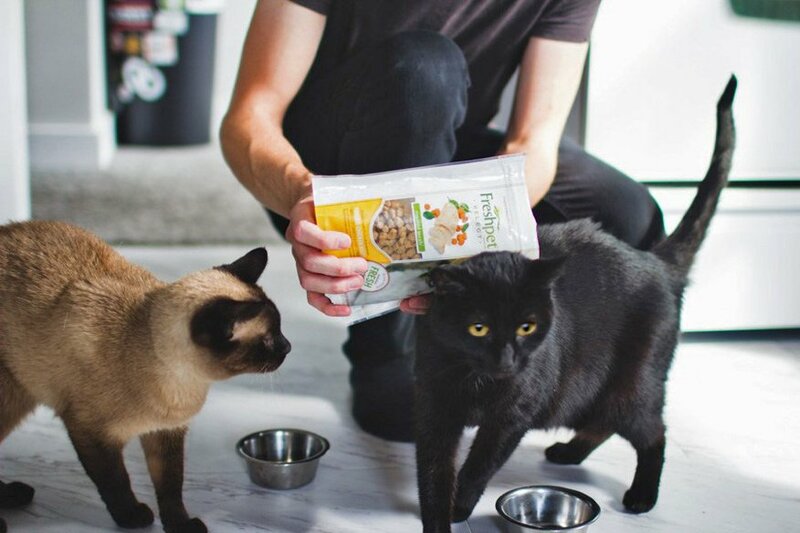 Older cats tend to be pickier cats, but don't worry - we're Picky Eater Approved. 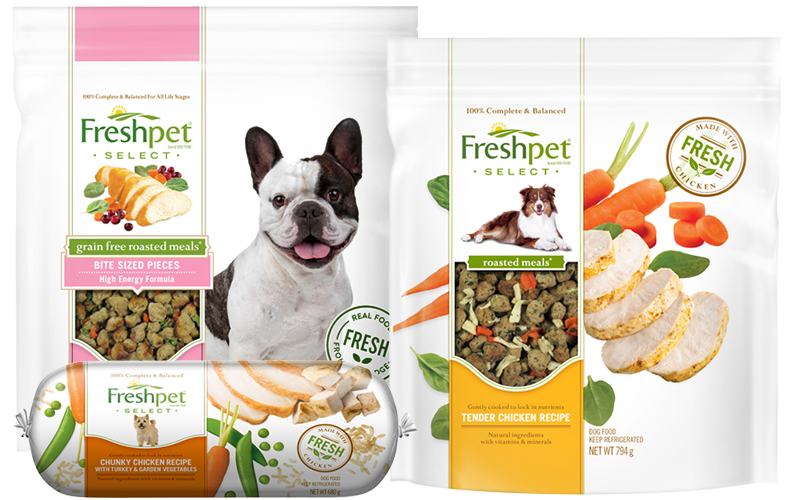 Along with being healthy, we also make sure Freshpet is delicious, so senior cats can still enjoy their meals and maintain a healthy weight.